LOS ANGELES (Bloomberg) -- Toyota is making its final pitch to a California jury that must decide whether the carmaker is liable for the death of a woman whose 2006 Camry crashed into a tree after it sped out of control into oncoming traffic. Lawyers for Toyota and for Yasuharu and Jeffrey Uno, the widower and son of the deceased woman, are presenting their closing statements today in Los Angeles County Superior Court after almost two months of testimony. The plaintiffs seek $20 million in damages. It is first wrongful death case to go trial related to a series of Toyota recalls for sudden unintended acceleration. The family claims that Noriko Uno, 66, died because Toyota failed to install a brake override system in her Camry, which they say would have caused the car to slow down if the accelerator and the brake pedal were pushed simultaneously. 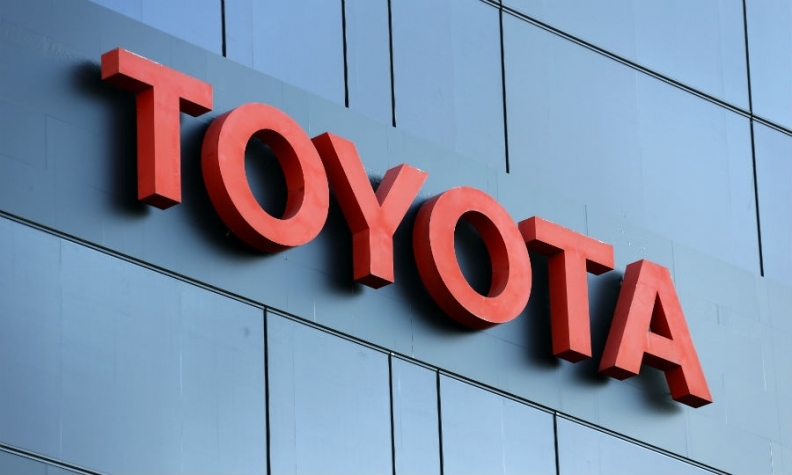 Toyota settled economic-loss allegations brought by U.S. drivers after the recall of more than 10 million vehicles worldwide in 2009 and 2010 for potential unintended acceleration with causes such as stuck accelerators and floor mats that shifted out of position. That settlement was valued at as much as $1.63 billion by plaintiffs' lawyers. Uno died Aug. 28, 2009, after her car was struck by another vehicle that her family alleges ran through a stop sign. Uno's foot became stuck between the accelerator and brake pedals as a result of that initial crash and, as she tried to brake with her other foot, she applied both the brake and the acceleration pedal resulting in the fatal crash, according to her family. Toyota claims Uno mistakenly stepped on the gas instead of the brake when she drove off, without exchanging information with the driver of the other vehicle, after the initial accident. The carmaker said Uno experienced cognitive impairment due to her medical condition, including low blood sugar. The cases are In re Toyota Motor Cases, JCCP4621, California Superior Court, Los Angeles County (Los Angeles).